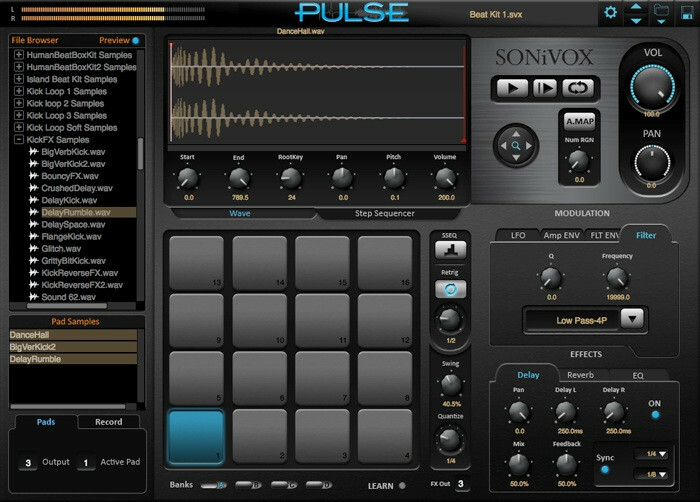 Sonivox has released version 1.2 of Pulse, an advanced production instrument for Windows and Mac. What the heck is PULSE?…. 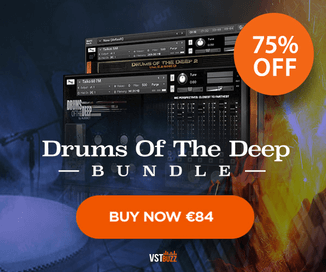 Unlimited music production power with an unrestricted workflow! 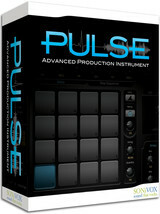 PULSE – Advanced Production Instrument, is all that and more. Beyond a beat machine and way more flexible than old-school hardware units, PULSE provides the backbone of your beat and the heartbeat of your rig, driving your production forward with its sheer depth of features and uninhibited workflow. Improved sample drag & drop functionality. New to PULSE 1.2, samples can now be dragged and dropped to the PULSE pad grid from Windows Explorer and Mac Finder folders outside of the PULSE browser window. Input Quantize Gate. Add feel while retaining accuracy. Right-click on the PULSE quantize knob to bring up the Input Quantize Gate menu and select a gate value. Midi notes that fall within the gate threshold will not be quantized. Modified Step Sequencer behavior in host applications. Step Sequencer functionality has been adjusted to respect the relative position in the host timeline and not always begin at Step 1. Universal MPC compatibility added. Now all MPC formats are importable. Improved MPC transposition. Previously, converted MPC files would map to the PULSE pad grid beginning at Pad 12 or Pad 13 (depending on your MPC model). This has been adjusted so that all MPC files begin at Pad 1 after converting. Shift-click in the Step Sequencer to draw uniform steps. Now, holding down the shift key while drawing steps in the Step Sequencer will allow you to draw steps at uniform values. Step Sequencer; right-click to delete. Right-click on any step in the Step Sequencer to delete it. Step Sequencer is now operational in Standalone Mode. Filter Depth Control. Filter depth control added to the PULSE filter page. Improved audio file compatibility. Previously, audio files could not be recognized by the PULSE file browser if the extension was capitalized. This has been adjusted for PULSE 1.2. Triplet resolution. Input Quantize, Retrigger & the Step Sequencer “Step Res” knob now offer triplet settings. Improved performance when dragging & dropping samples from the PULSE file browser. Previously, depending on where you clicked on a sample in the PULSE file browser, it was possible to drag a sample other than the one you thought you had selected. This has been adjusted in PULSE 1.2 to avoid confusion. Other bug and stability related fixes. 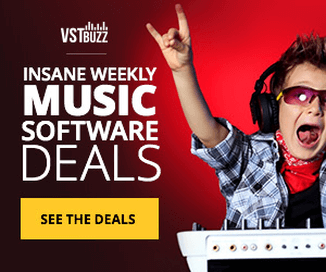 Pulse for Windows and Mac (VST/AU/RTAS) is available to purchase for $199.99 USD.